A&R Services offers Myrtle Beach area homeowners & building owners with decades of experience and state of the art presser washing technology. Using environmentally and Eco friendly cleaning chemicals. 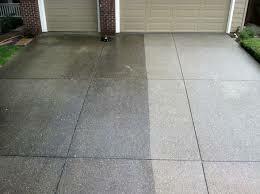 Our pressure washing equipment operators are expertly trained and licensed and insured. 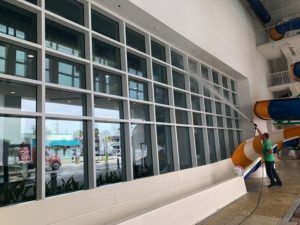 Need home siding, business walls, driveway, walkway, pool deck, patio or parking lot pressure washed or power washing for a cleaner exterior look? At A&R Services we can restore that newer look to your exterior surfaces. Call A&R Services at CleaningTheCarolinas.com for a free estimate on giving your residential or commercial surfaces a fresh clean look.